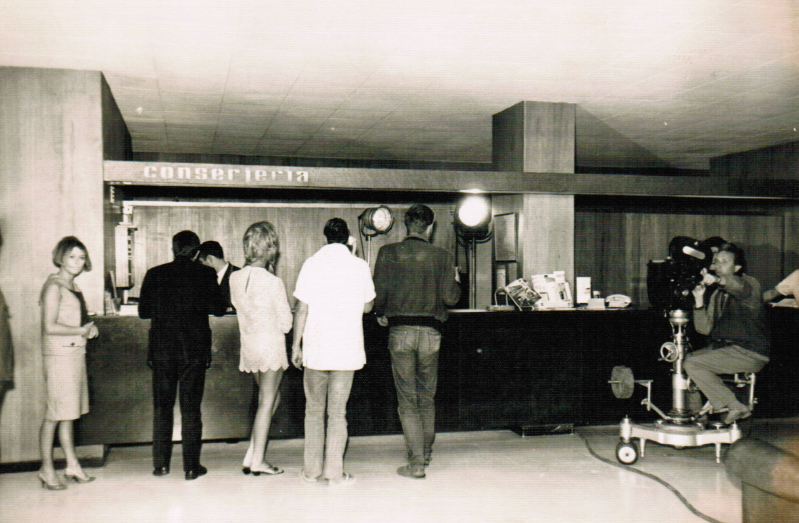 In order to find the origins of MedPlaya you have to go back to 1965/66. Tourism was in its early days aided along by the British Tour Operators. 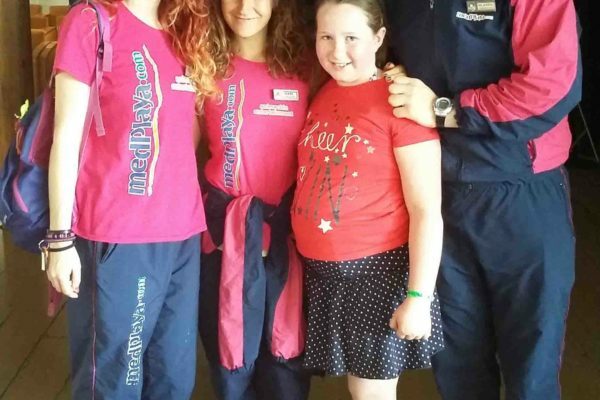 Sky Tours featured the Costa Brava as a destination for UK tourists. 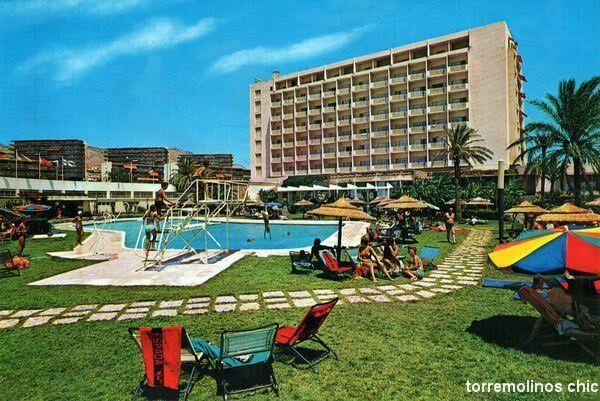 Three hoteliers formed a hotel group and one of the founders of Med Playa, Sr. Narcis Codina Surós, was the financial controller for the hotel group, which at that time was called “Cadena de la Simpatia/ The Friendly Hotel Chain. Sky Tours as a Tour Operator was sold to Lord Thomson. As the Spanish Management of Sky Tours knew Sr Narcis Codina they suggested to him that he should set up a hotel group which would have the financial support of Sky Tours. 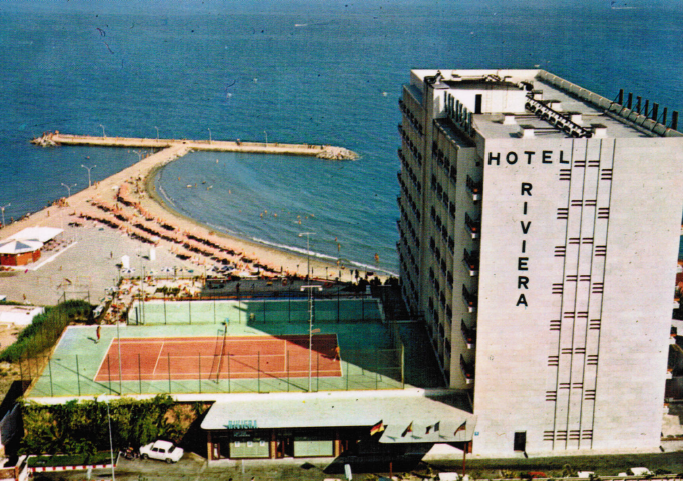 The first hotels of this new hotel group opened; the Hotel Reymar and the Hotel Riviera in Benidorm. 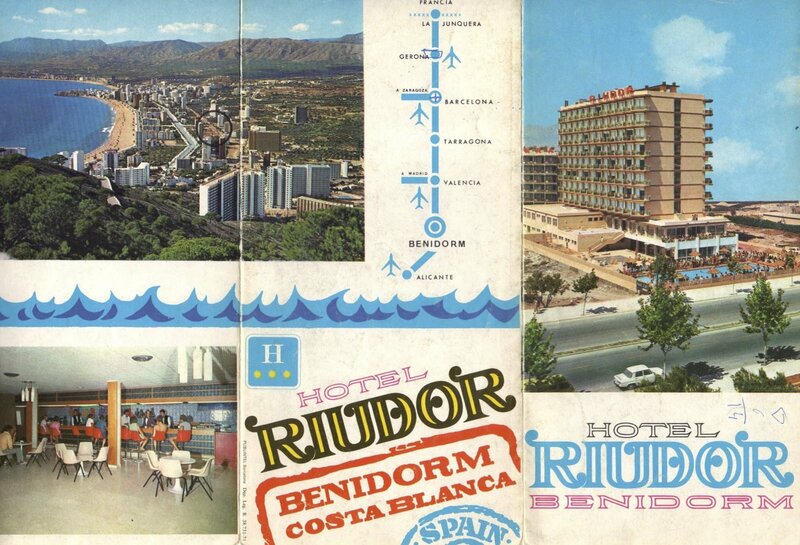 The Hotels Rio Park, Riudor, & Regente were built in Benidorm. 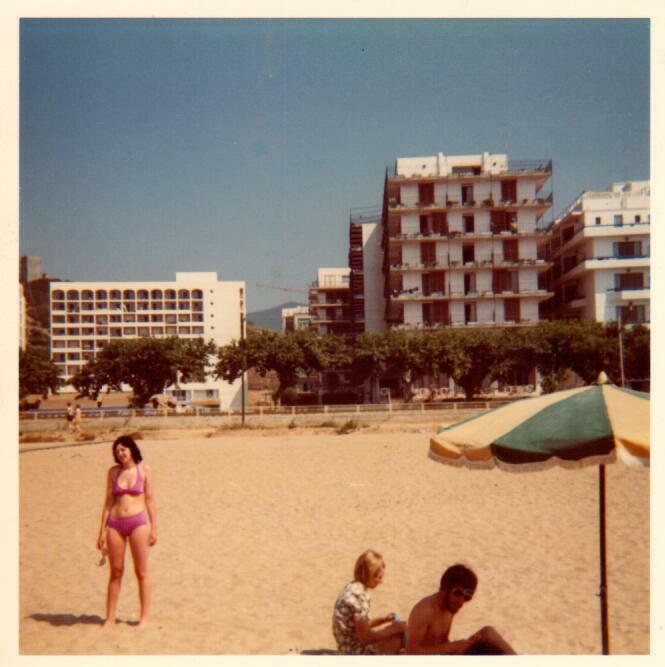 The Hotel Santa Monica opened in Calella, Costa de Barcelona. 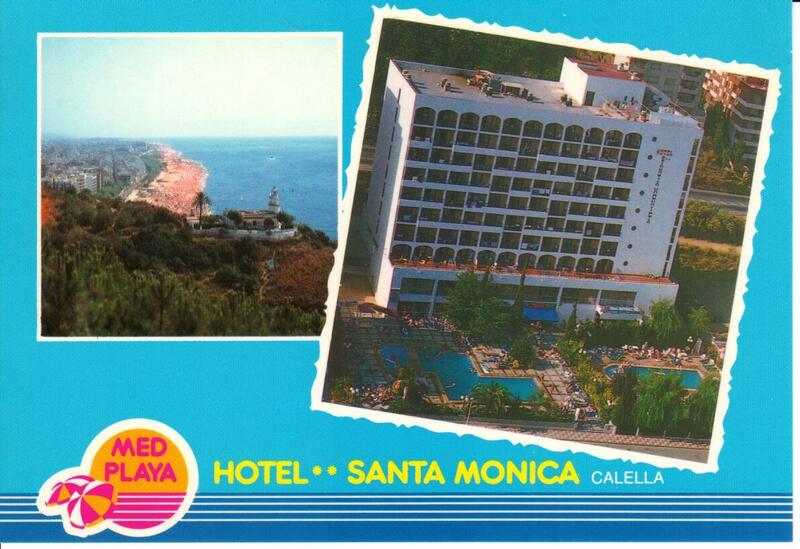 The Hotels San Eloy & Esmeraldas in Tossa de Mar and the Hotel Monterrey in Platja D’Aro joined the MedPlaya Hotel chain. 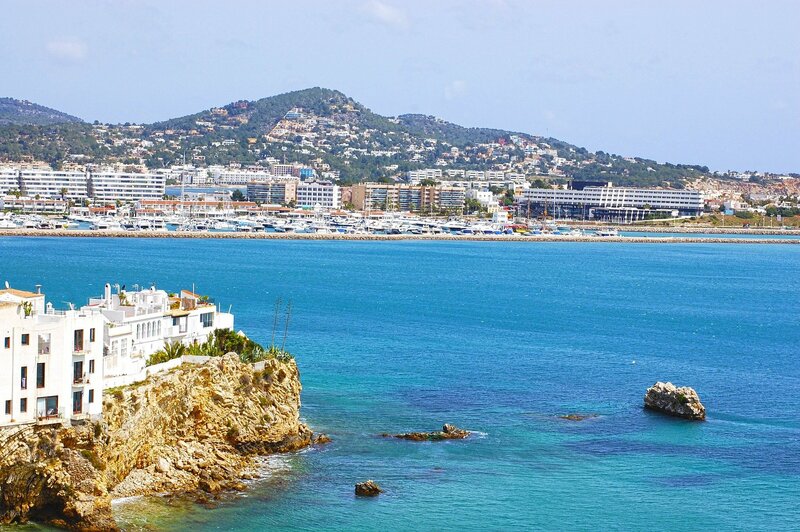 MedPlaya Hotels expanded into the Balearic Islands with hotels on Mallorca and Ibiza. 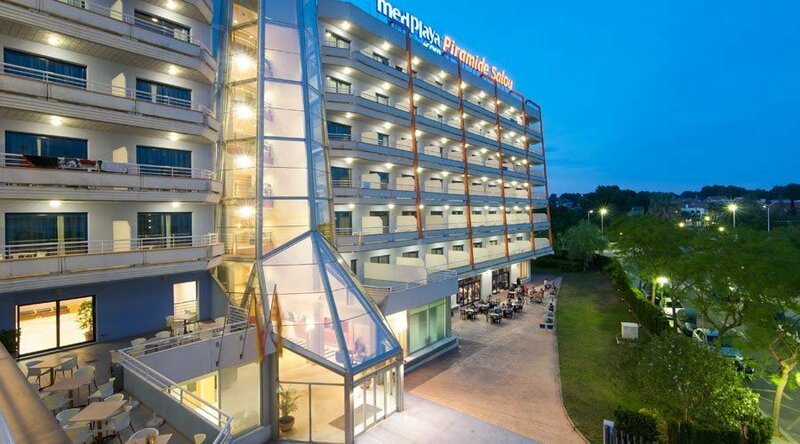 The Hotel Pez Espada and the Hotel Riviera, both in the Costa del Sol, joined the MedPlaya Hotel chain. 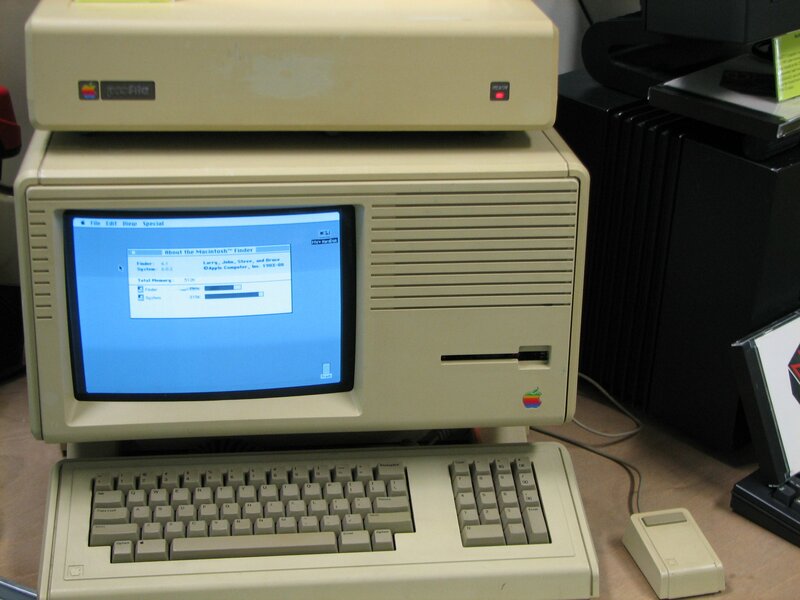 The Internet changed the world of Tourism. 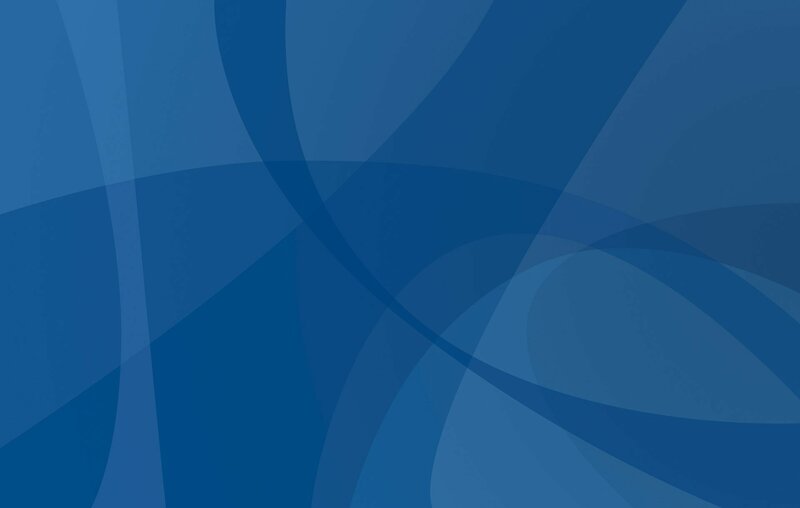 MedPlaya adapted with its own website and continuing to maintain strong relationships with key commercial partners. 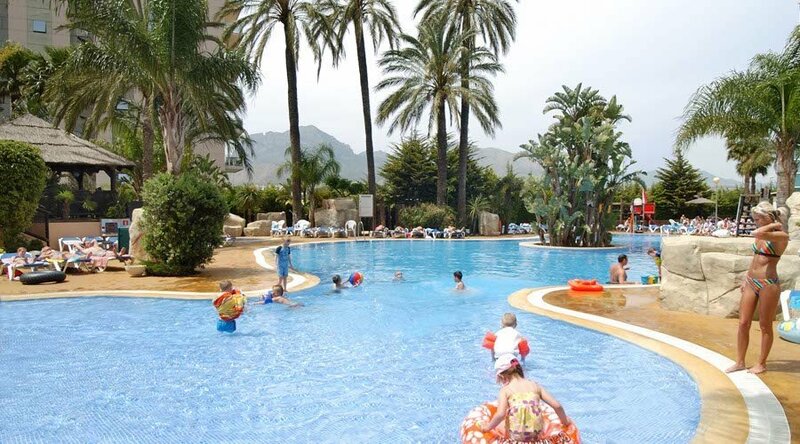 MedPlaya became the sole propietor of the Hotel Flamingo Oasis in Benidorm and the hotel joined MedPlaya chain officially. MedPlaya took on full ownership of the Hotel Bella Vista in Bulgaria. MedPlaya launched its new website suitable for mobile devices as well as desktop PC´s. The company also has other businesses as part of the group; Two industrial laundries, a catering company called Quick Chef and also the management of 3 restaurants under franchise in Catalunya. 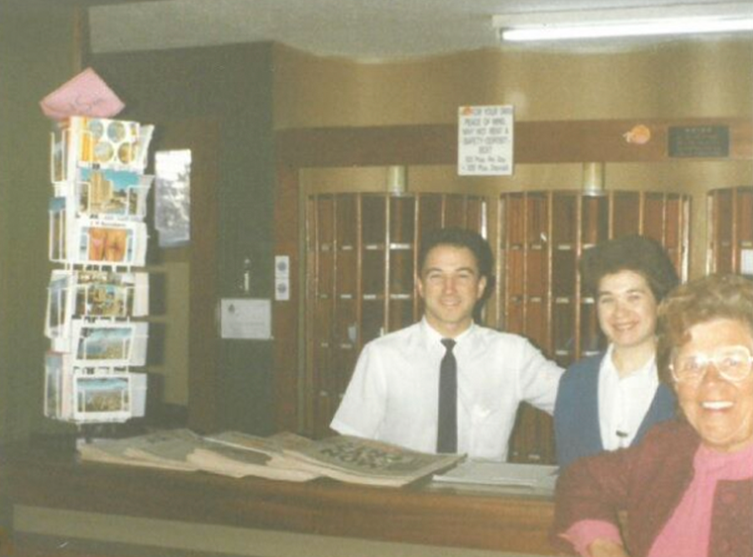 MedPlaya celebrates 50 years of looking after guests on holiday. With more than 8000 hotel beds, and 16 hotels in the chain, MedPlaya grows from strength to strength.